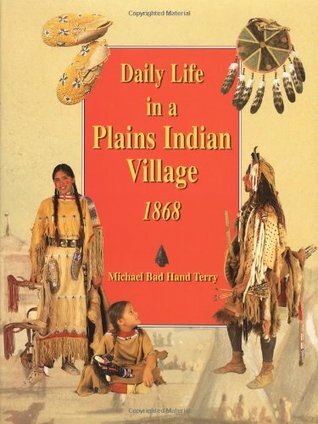 Accurate information and photographs of plain Indians and their home, hunting, gender roles, children, traveling etc. Highly recommend for an elementary teacher's classroom. This book was written by a Native American.